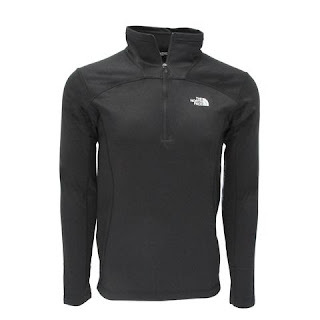 Loving this The North Face Men's 100 Cinder 1/4 Zip Jacket now just $42 (Reg. $85) when you use code PZY42 at checkout! Sizes XS-XXL available. Shipping is FREE!